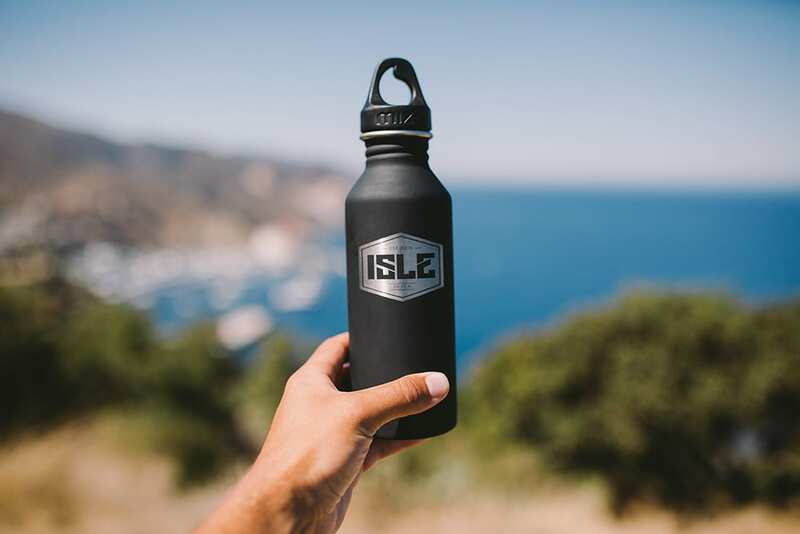 The ISLE x MIZU water bottle is the newest of MIZU’s innovative series, the M5. 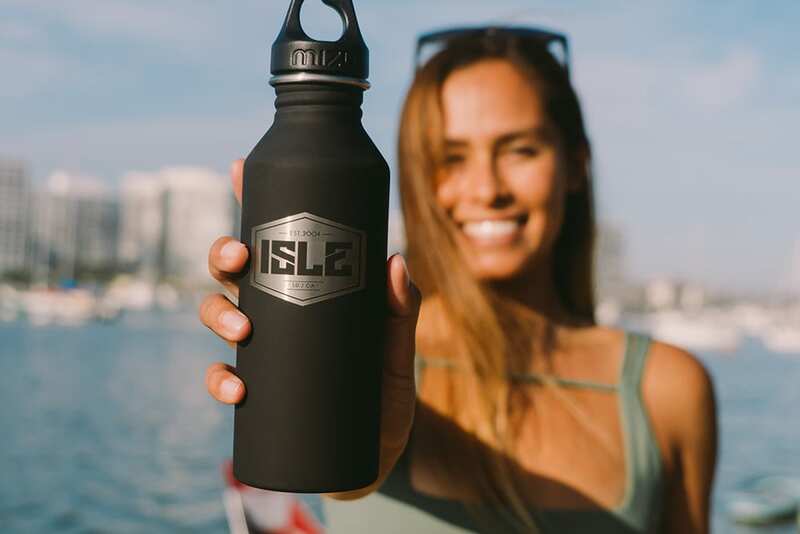 It’s lightweight and sleek design makes it easy to carry & travel with. 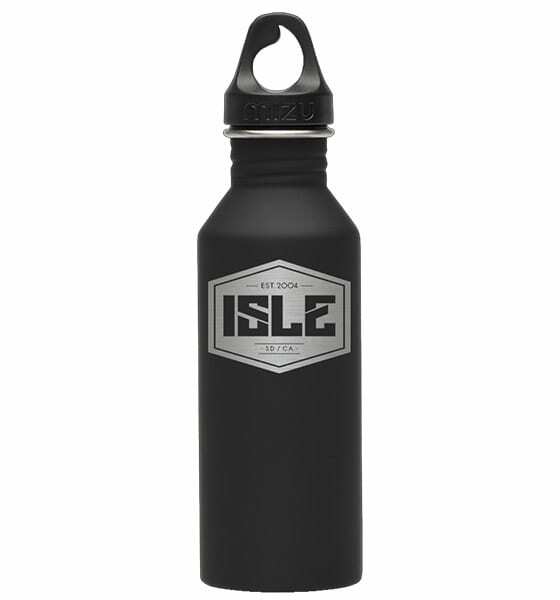 This water bottle was designed for cold beverages only.